Average monthly costs for this facility are around $4,889. The Michigan City average for this type of care is about $5,128. The average estimated cost in Indiana is approximately $4,285, which is higher than the national average of $4,215. 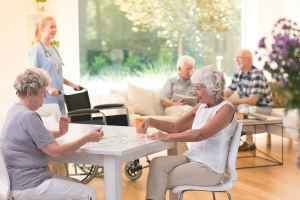 Situated in Michigan City, Indiana, Brookdale Michigan City offers senior housing in a comfortable setting for older individuals. The zip code of 46360 which this community is located in is a largely middle class area. It has a median family income of $39,418. It has a dense population, with roughly 43,625 people in the surrounding area. This community is centrally located, with retail shopping, religious services, and healthcare facilities all within a short distance. They are located just 1.4 miles from Franciscan St Anthony Health - Michigan City, there are 6 drugstores within one mile of the community, and there are 7 churches within four miles, including Salvation Army, Advancing Christ's Kingdom, Angela House, and Community Church of Del. 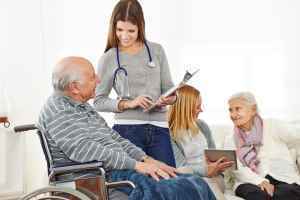 Brookdale Michigan City offers memory care, independent living, nursing home care, and assisted living. 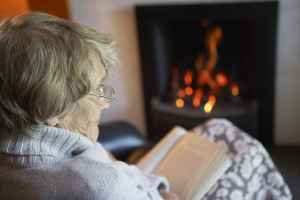 They are a great choice for people who are at any stage of Alzheimer's and who have difficulty with daily chores, and who need close support on a frquent basis. 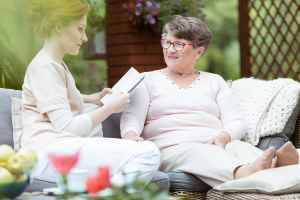 They can also provide for those who simply wish to live around other people their age in a fun and communal setting but are otherwise healthy and independent. 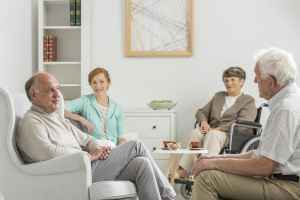 In addition, they can offer care to people who are seriously infirmed and need help with routine activities and who must have frequent access to medical services. Lastly, they can support people who need help with daily chores but who wish to preserve their independence to some degree. 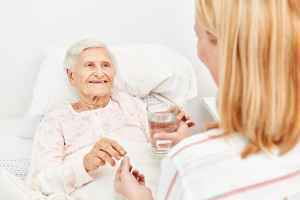 This provider features many different health services that include help with medication, dialysis care, help with personal care, and nurses on staff. Additionally, they offer a myriad of personal services like transportation assistance, a staff available 24/7, and dry cleaning services. They also offer different living choices including efficiency suites.